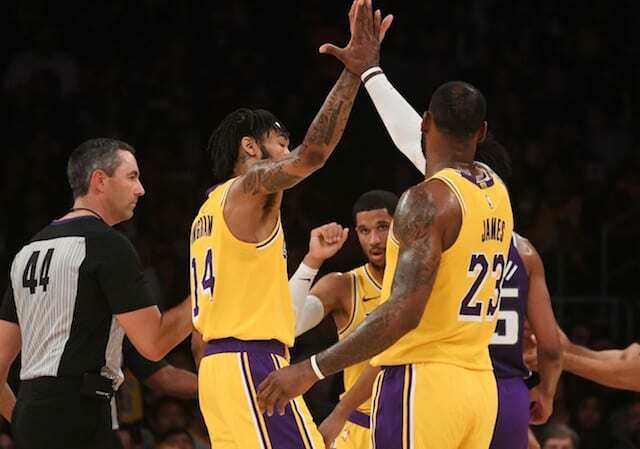 Of all the injuries the Los Angeles Lakers have endured throughout the season, none is more serious than the deep venous thrombosis Brandon Ingram in his arm. The blood cot has shut him down for the remainder of the season, which comes after Ingram missed two games with a sore right shoulder. 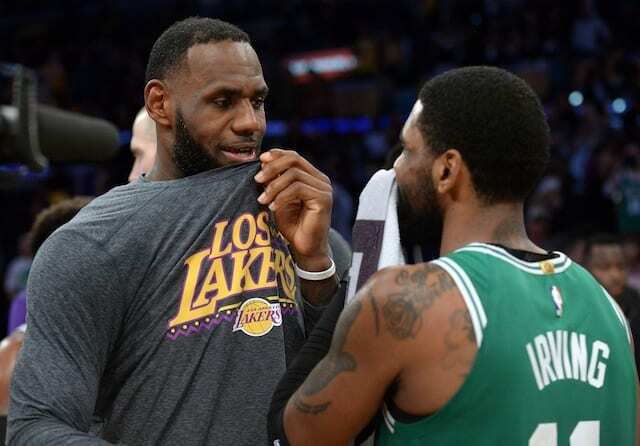 Given the serious nature of Ingram’s injury, Lakers head coach Luke Walton declined to discuss any specifics or speculate about his status moving forward. Ingram hopes to learn more about the road ahead on Monday. Following a fifth consecutive loss, several Lakers understandably spoke with concern when asked about Ingram. “More importantly, it just puts everything in perspective,” LeBron James said after recording his seventh triple-double this season. “At the end of the day we play the game that we love, our league is all about wins and losses, but when you have something like that happen, you’re able to put things in perspective and understand how important those things are as well. On the flip side, you just don’t take an opportunity for granted when you do get on the floor.